Getting divorced (or un-coupling as some celebs like to refer to it as), does not have to be either an expensive or lengthy exercise. 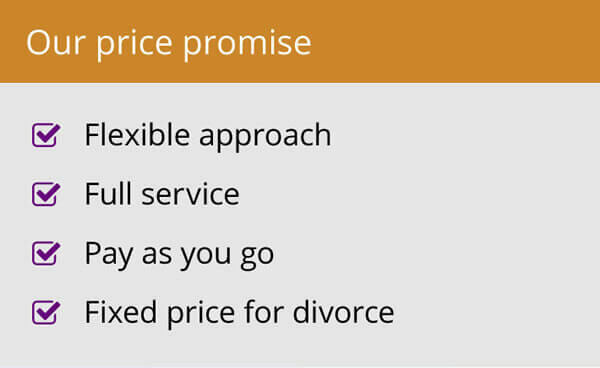 I have been practising as a family lawyer for nearly 20 years so feel fairly confident that I have the experience and expertise to pass on some useful tips to help you save time and money if you are contemplating divorce. 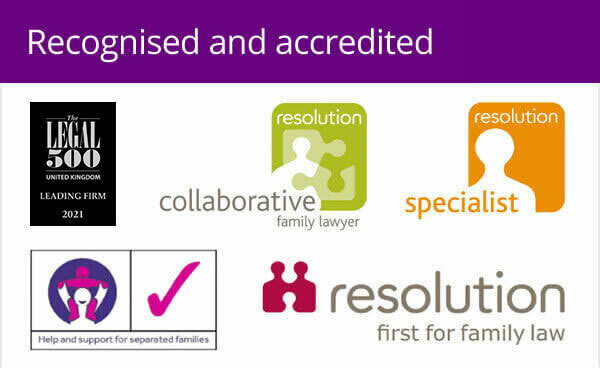 From the outset, my advice is to ensure that you seek the advice from a family law specialist who can outline your options (ie the grounds for divorce, explain the process, discuss the financial issues which will arise from the breakdown in your marriage and in brief, point you in the right direction). By understanding the law and procedures surrounding divorce and separation, you will be in a better position to discuss matters sensibly with your spouse and avoid misunderstandings. Once you are in receipt of initial legal advice from a family lawyer, try your best to keep relations between you and your spouse amicable and try to discuss issues confidentially between you without well-meaning third parties having their say!. 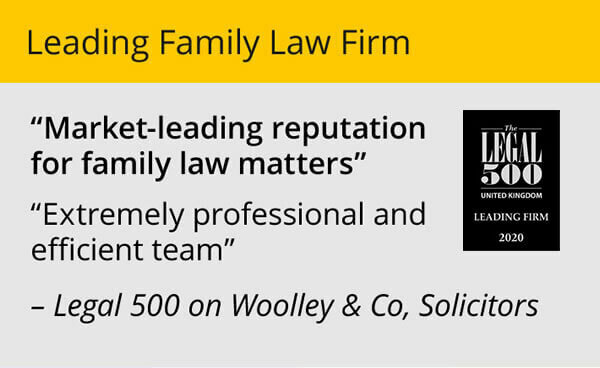 My advice is always to ensure that, with a lawyer in the background giving you advice, you continue open and frank discussions with your spouse and work towards reaching an agreement between you in relation to both your financial issues and any child arrangements. An agreement reached between you, is always going to be a more workable one as it is an agreement made by consent and not a decision of any third party, such as a Judge. It is easy to let your emotions “take over” during this difficult period. My advice is to try your best to keep emotions out of any discussions, although I appreciate that this will be difficult. Try to think ahead and of what is important to you moving forward. If you have children, it will be particularly important to keep your emotions “under control” so as not to upset them. Try to think about how the breakdown in the family unit will impact upon the children’s lives and with this in mind, work towards reaching an amicable agreement about how the children will be cared for which is fair for the children and in their best interests. Avoid “having a go” at the divorce proceedings yourself as this can be a recipe for disaster and in the long run, cost your more in terms of time and expense. I have been instructed by many a client who has attempted to file for divorce themselves, and in the process, made mistakes with the court forms, and needed advice and assistance to sort out their errors. Unfortunately, this often means going back to the beginning with the process with can be costly and timely! Do not try to “score points” with your ex in the divorce process. 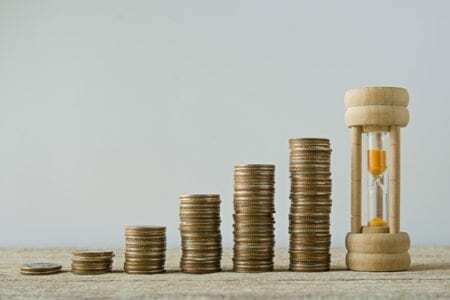 I know it is easy for me to say, but it is always best to try and avoid point scoring exercises which serve little purpose and will undoubtedly, increase your costs (as well as those of your spouse), and lengthen the process. And of course, if I can help do make contact. 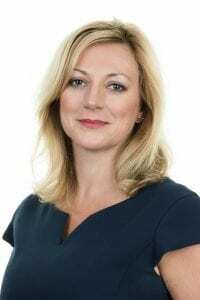 I have found Abby Smith to be the best example of how Family Law Solicitors should be. Claudette is Woolley & Co's divorce and family lawyer based near Wolverhampton.